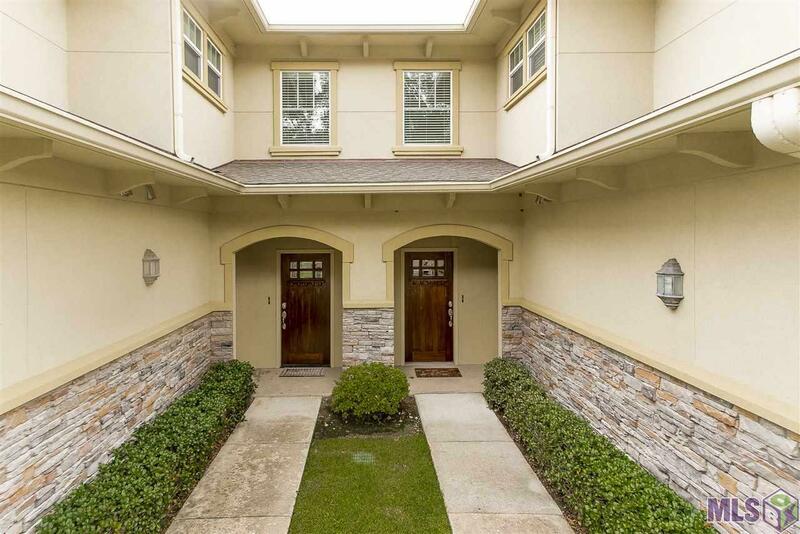 Beautiful 3 bedroom, 3.5 bath condo in gated community close to LSU, restaurants, and shopping. 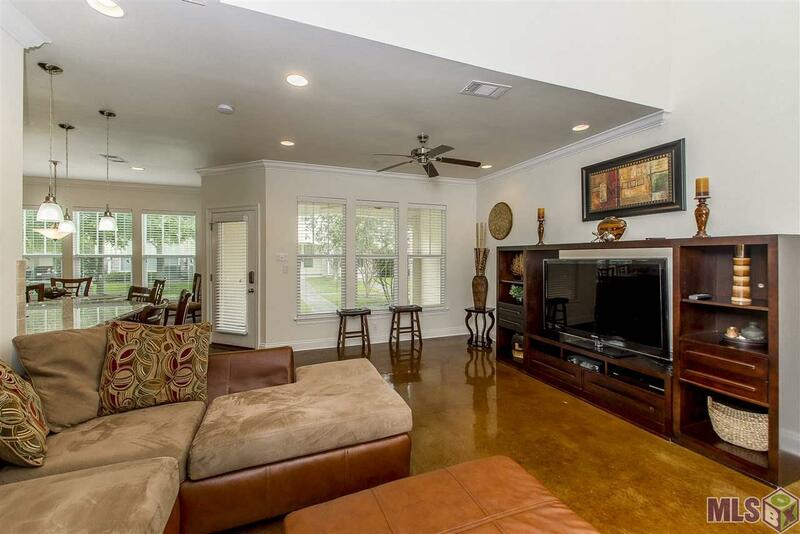 This open floor plan home features tons of natural light, beautiful stained concrete floors in the family room, dining, and kitchen. The kitchen has gorgeous granite counter tops, ample cabinet space, and black appliances that remain with the home. Off of the kitchen is a computer nook, half bath and laundry room with a washer and dryer that are included in the sale of the home. 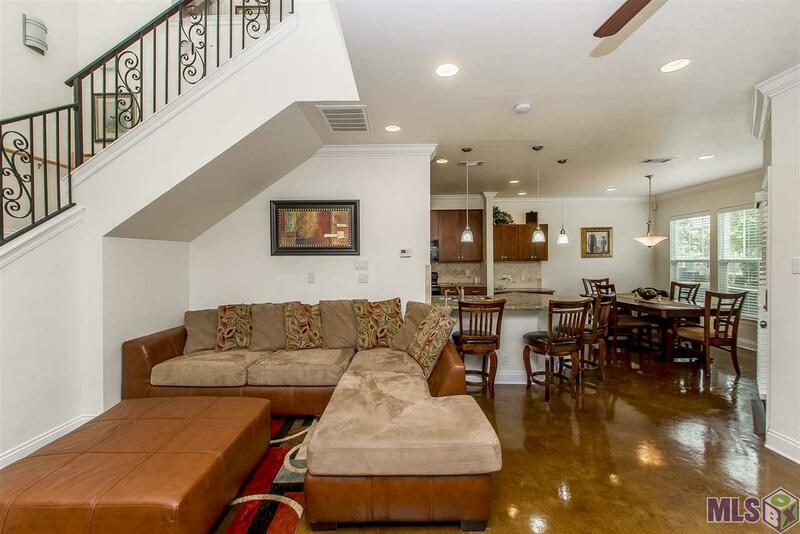 Upstairs are three bedrooms with bathrooms connected to each room. 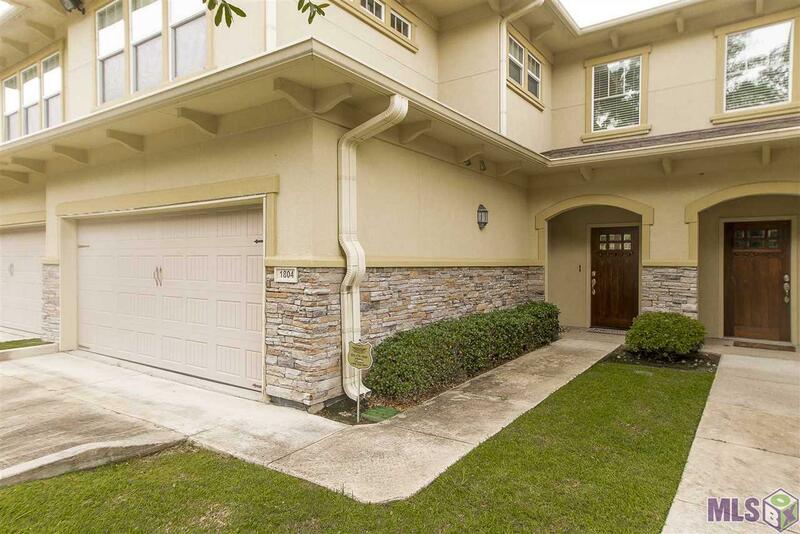 The master is spacious and features an over sized walk in closet. The master bath has a garden tub, separate shower, and flat screen TV that will remain. This is a one owner home, has never been tenant occupied, and has only been occupied by the owner for 6 months out of the year. Call today to take a look at this pristine home!